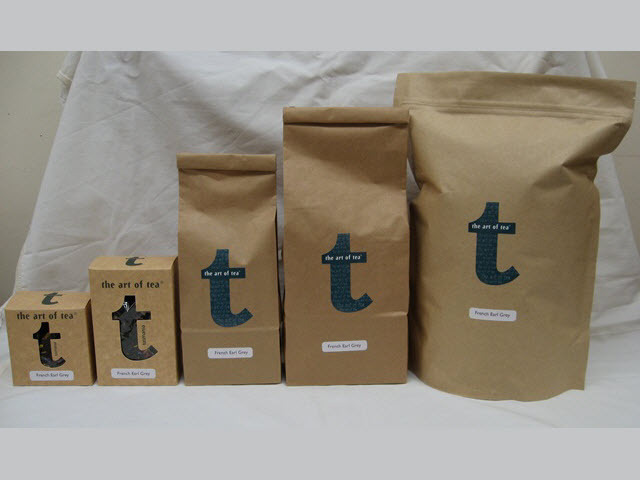 Love Earl Grey but feel like your “usual brand” is a bit lack lustre these days ? 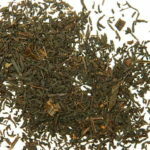 Try our full bodied, strong & naturally bergamot oil flavoured Earl Grey. 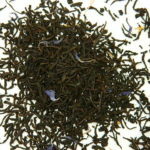 If you are a real Earl Grey lover – this won’t disappoint you. 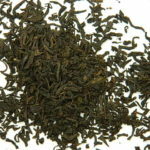 The finest Ceylon tea blended with high concentration of natural bergamot oil at the plantatation, this tea is full flavoured & delivers what the real Earl Grey tea drinker wants! 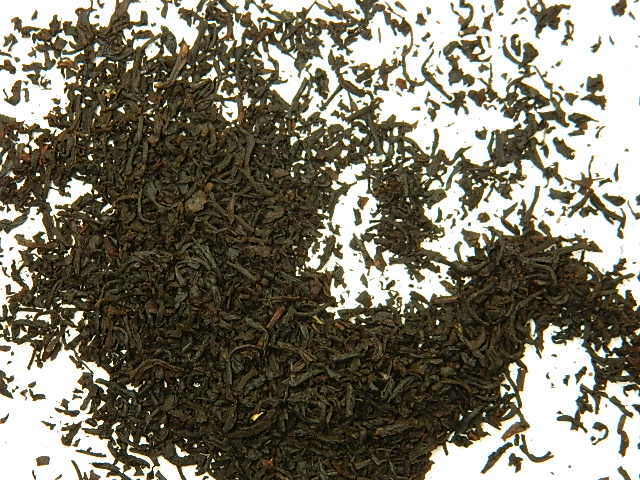 We’re glad you and your Dad are enjoying our Earl Grey Patricia – its one of our favourites too. 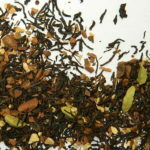 We also recommend the Eastern Grey Kangaroo Tea, Monks Pear and French Earl Grey teas. These are all in our Earl Grey range but are a bit different too.